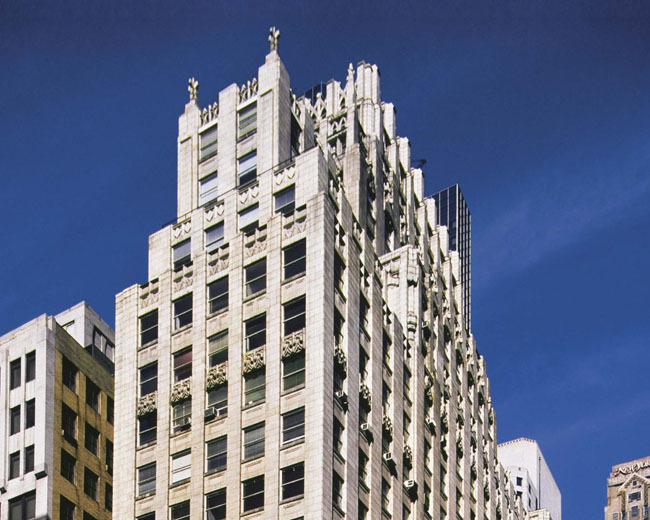 400 Madison, located between 47th and 48th Streets, is a 22 story Class-A office building with retail on Madison Avenue. The building offers instant ready to move in pre-built office suites in a variety of sizes and configurations outfitted with today’s most advanced broadband communications technologies. A dedicated full floor conference and video conferencing center provides an environment for productive business meetings and telecommunications links.